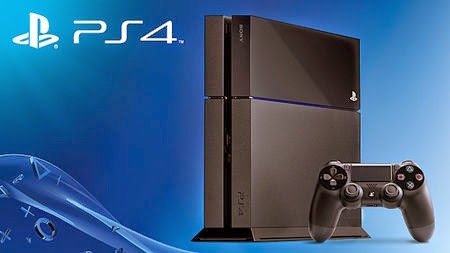 A no brainer because with the second generation computer kids Playstation 4 is in the bag. Tablets of course ruled the season last year, and now apps are leaping up the top of the lists. XBOX is also picking up some of the traffic but I believe that Sony is ruling the lists of all lists. Now traditional toys are also competing in the techie hungry kiddos. With their Plastic dinosaurs a popular favorite, even without the Barney branding. For girls Lalaloopsy Loopy Hair by MGA Entertainment of UK also released a winner proving that kids would put down those tablets and play parlor shop with dolls. Marvel is also leading with the Titan Hero Series toys, and I am guessing these toys are bought in pairs, one for Daddy’s collection and the other for junior’s. With the American Girl dolls catapulting to popularity last year, a lot of toy makers are following the lead and innovating accessories for these dolls. Like fashionable doll clothes, shoes and hair doll accessories, making me envious of my nieces. They say Christmas is for kids. Then again aren’t we all kids at heart when the Holiday spirit rekindles those fires.